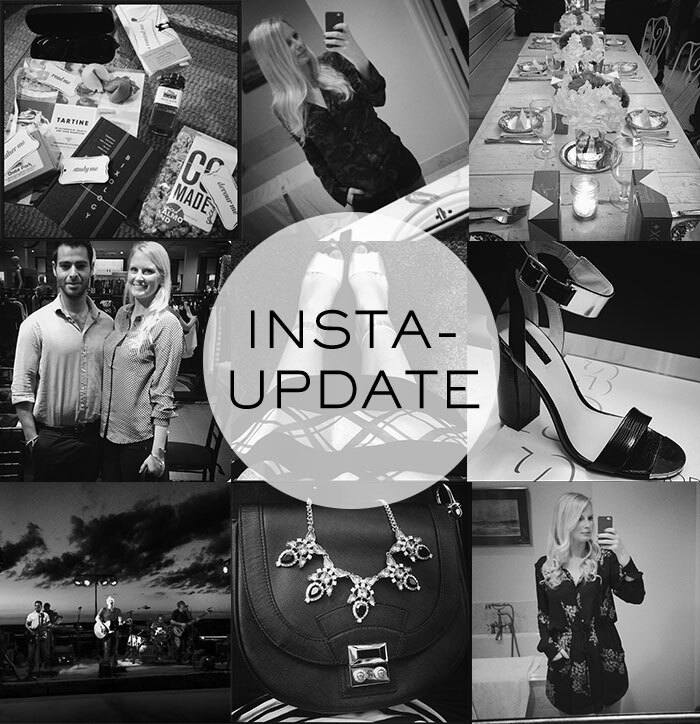 Have you been staying up to date with The Style Scribe? Lots of fun things happening lately! Head over to my Instagram and follow me for real-time updates on the latest events and fashion finds, like these amazingly comfortable Equipment camo PJ’s! These Topshop sandals aren’t half bad either… Have a great weekend!